Food. Bakers. Butchers. Grocery. Healthy food. Hotels. Restaurants. Takeaways. Sparrow Hill, Rochdale, OL16 1AF. 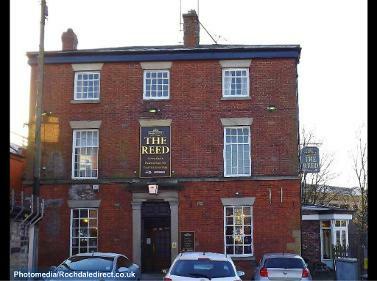 Manchester Road, Heywood, OL10 2QD. Manchester Rd, Rochdale, OL11 3HF. Manchester Rd, Rochdale, OL11 2XX. 87-89 Rochdale Rd East, Heywood, OL10 1PX. Manchester Rd, Rochdale, OL11 2XZ. Newhey Rd, Newhey, Rochdale, OL16 4JF. 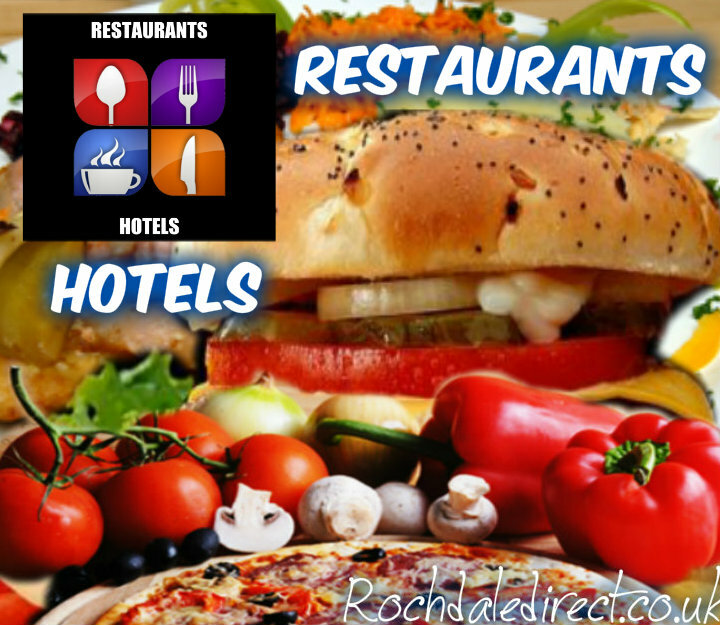 Our guide to local restaurants, add your restaurant services. 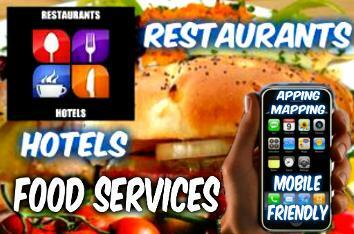 Free listing on Facebook add your Business card from £5, Menus page with links £15 pm.